Another delicacy which calls the glorious city of Agra as the place of its inception, Dalmoth is so popular that sometimes people confuse the word to mean namkeen(salty snack) itself! 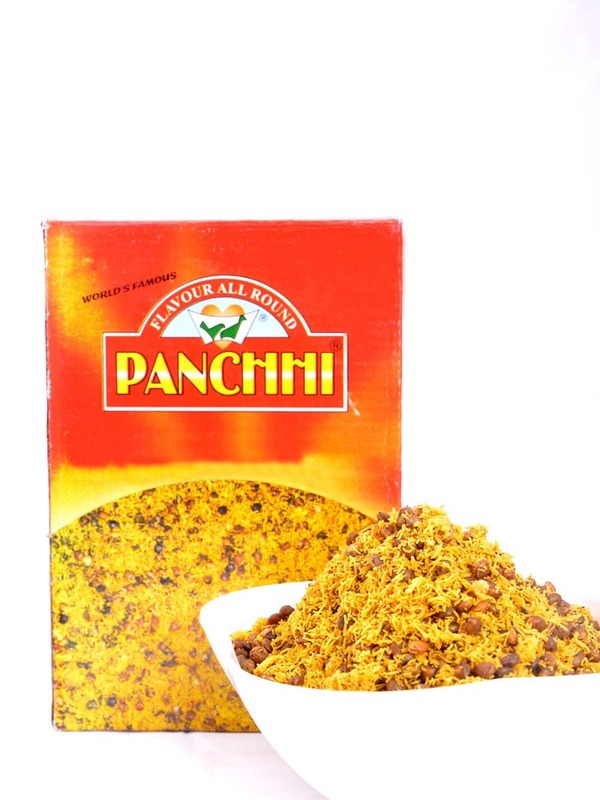 It is made using fried lentils, nuts, spices, and oil and is commonly sealed in packets and sold. Since it was created in the city of Agra, it is understandable that a producer from Agra would be the most adept at making it. Therefore we bring you the special Dalmoth from the world famous maker Panchhi Petha! It is everything you could ask for in an evening snack with tea- crispy, spicy and lip-smacking-tasty! You can buy this amazing snack from FoodFeasta.com and we will deliver it right to your home!